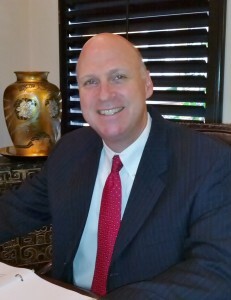 Attorney Darren P. Trone began his legal career over 25 years ago, working for big law firms in Los Angeles, California. In 1992, he started his own firm, the Inland Empire-based Law Offices of Darren P. Trone, offering clients the experience and resources of a large firm, with the attentive personal service of a smaller firm. Today, he represents clients throughout Southern, California with adept legal representation in the legal areas of real estate law, business law and divorce. He gives every case his full time, effort and attention, seeking effective and efficient solutions to his clients’ most critical legal problems.